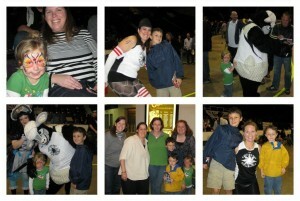 All of us here at FFC love the Cincinnati Rollergirls. And it is my goal to convert all of you to the same level of rabid fan-ness (yeah, that might not be a word). Their next bout is May 29th at The Cincinnati Gardens. And BONUS! 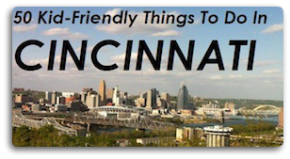 The Cincinnati Women Bloggers (all of us here are members) are throwing a bash with special ticket prices, reserved seating and a family-friendly tailgate before hand. You can find all the details at CWB’s site – but hurry! Advance tickets must be purchased by Tuesday (5/25) to get special CWB pricing and reserved space at The Gardens. Hope to see you there! Please note: You need not be a woman, nor a blogger to join us, though it would probably help if you were IN Cincinnati at the time. EVERYONE IS WELCOME!